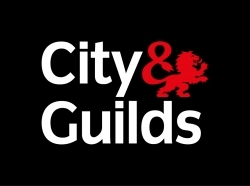 Our professional team are all City and Guild qualified for your peace of mind. You can trust our work to exceed your expectations and to bring your ideas to reality. 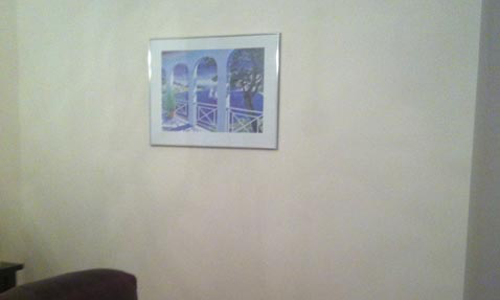 Whatever image you have in mind for your home we can bring it to life and truly personalise every wall in your home. 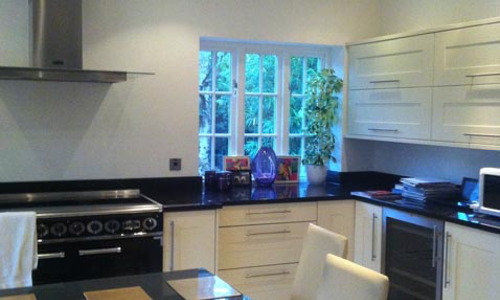 We take great pride in our enviable reputation gained from our hard work and we are also proud of our wide customer base across the Reading and Berkshire area. 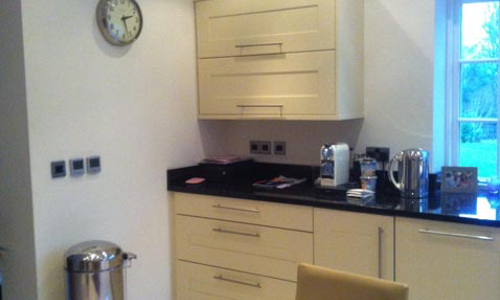 We make sure that we work around your schedule so that there is minimal disruption to your normal routine. When we are working in your home we stick to the room that we are decorating and almost go invisible to the occupants in the home for a relaxed and comfortable atmosphere. As our services cover the areas of Tilehurst, Theale, Pangbourne, Burghfield, Goring, Newbury and Thatcham there is nowhere we are not willing to go to meet our customer’s needs. 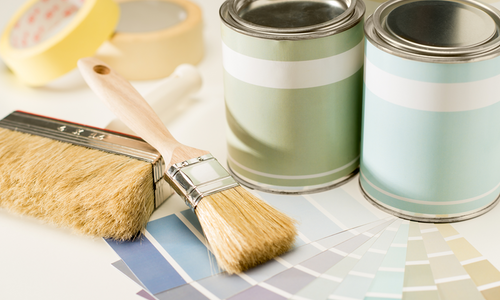 We only use the finest materials when working at your property including Dulux Diamond paints so that they work lasts its desired lifetime every time. Call our team on 01189 414 747 for more information and to get your FREE QUOTATION.